I don’t really watch horror movies or scary movies, but every once and a while I see videos or commercials and I wonder “how did they do those spooky video edits it like that?!”. 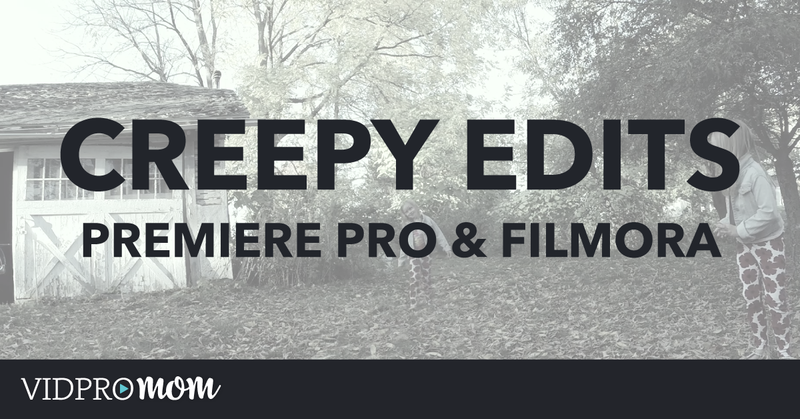 In this week’s video, Let me show you some tricks in Premiere Pro and some cool stuff in Filmora, too. First of all, you’ll notice that the color is different. You can make your video black and white, or keep your original colors – it’s up to you. I pulled the saturation down to 24% because I didn’t want it completely black and while. 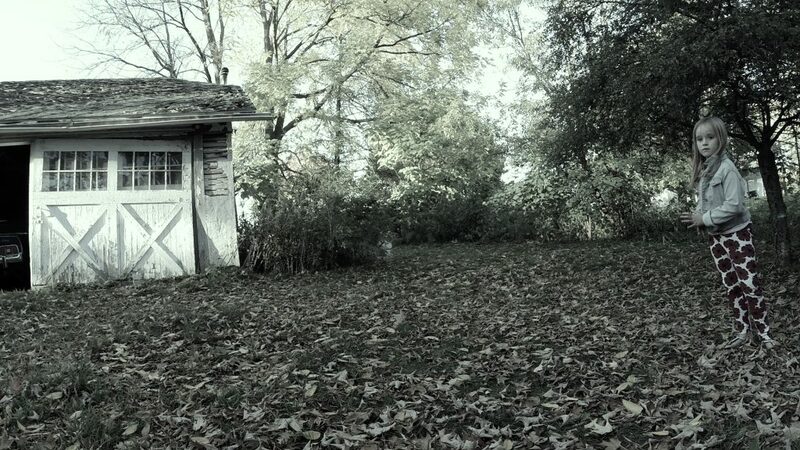 Then I added a bit of green tint to give it a “creepy” atmosphere feeling. I also played with the exposure, blacks, whites, shadows, and highlights. There is no formula here… and it will depend on your footage and the look you want to achieve. Play with that and see what’s going to work for you. It helps that my garage is already creepy. One of the things I found after some googling was a technique where you shoot someone walking toward the camera, and you have them try to emulate talking in slow motion. 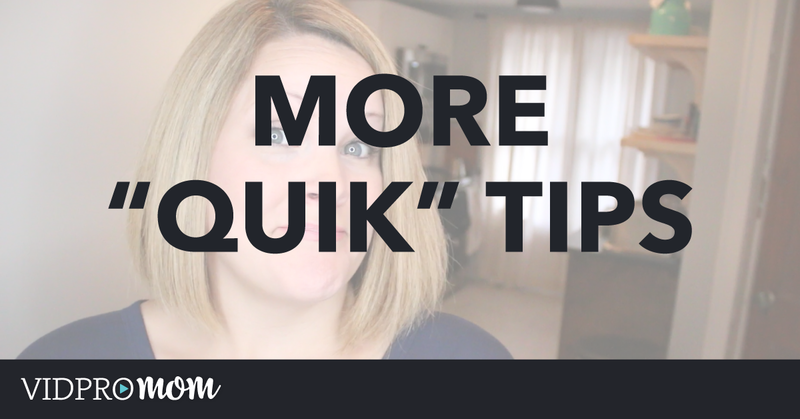 Then when you edit, you speed up your footage. It makes them look unnatural, and well… creepy. In addition to that, you can remove some frames from the clip of them walking for added spookiness. This is not a beginner technique, and it’s best if you watch the video to better understand what’s going on here. But basically, I’m taking two clips and overlaying one on top of the other. Then I’m cropping the video on the top layer, so I have one person (my daughter) appearing twice in the same frame. 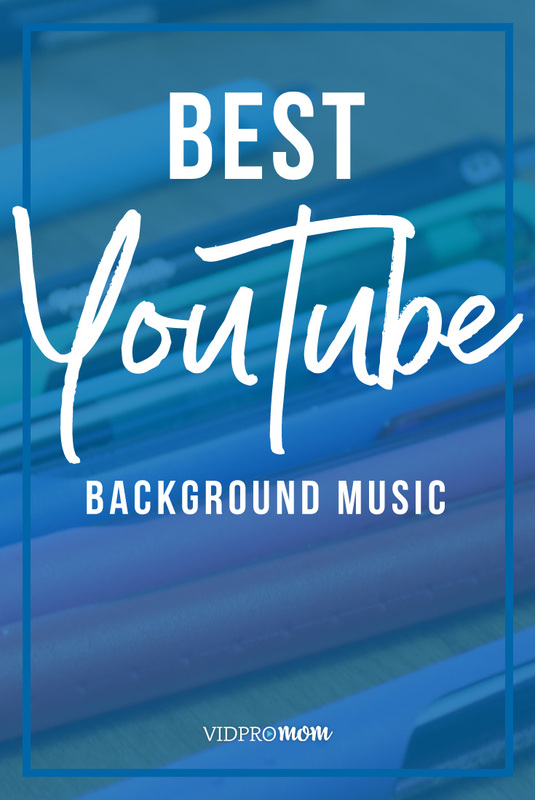 And if you’re not sure how background music works for videos, click here for my post on that. 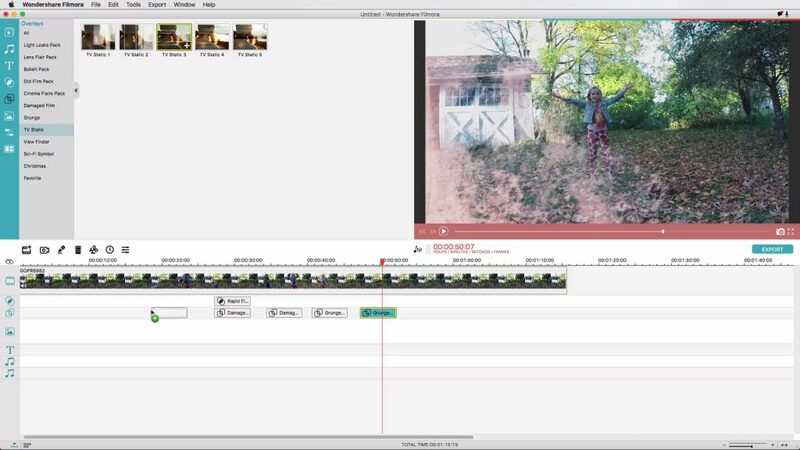 I have done an intro video on Getting Started with Wondershare Filmora, and one of the really fun things about that program are the overlays and filters. They have filters specifically for Halloween! 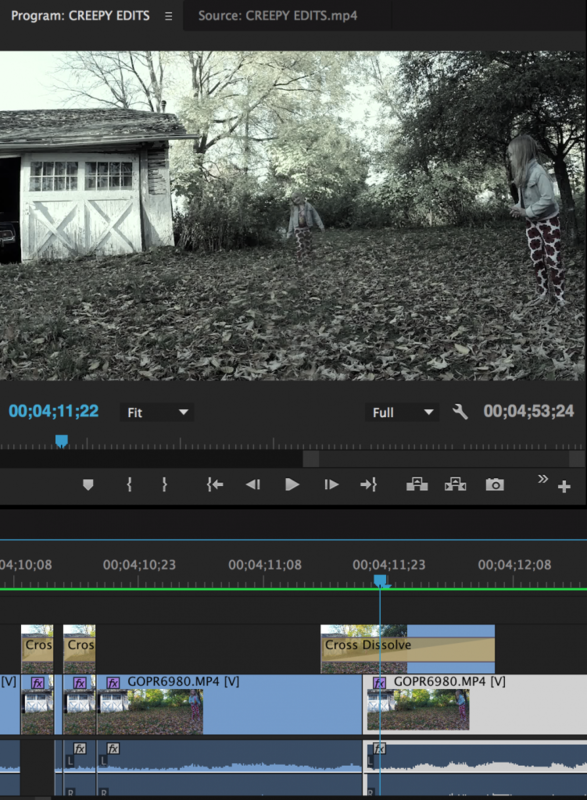 And creepy looking overlays that make your video have a grungy, film look. Really cool! If you’re a GoPro user and you’re not in my GoPro Enthusiasts Facebook group yet, why not? 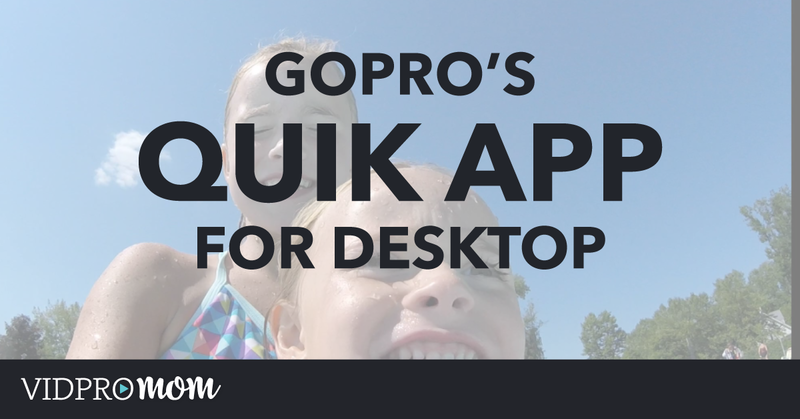 Click here to join this awesome group of GoPro users!